I like strawberry with anything. I didn’t enjoy as much as i would but it was good and the price is really affordable. The flavor didn’t meet my expectations . The peach one or vanilla i would definitely recommend. 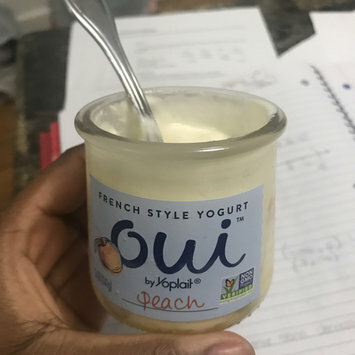 It tastes good and it’s similar to yoplait the only thing is the amount of sugar it has 15g. Look how small the container is though. It’s $1.50 at Stop n shop and it’s worth it if you don’t care about the grams of sugar it contains. i haven't received one yet so I can't really say much but when I do I will definitely write a detailed review on each of the item and how they work and so and so. i hope it's soon because I can't wait . i just love the mango flavor mixed with orange. I'm trying to avoid sugar so this is a good alternative rather than the teas with 20 grams of sugar. i bought this drink several times. Tried all the flavors so far I think. It looks like it will dry up my lips. 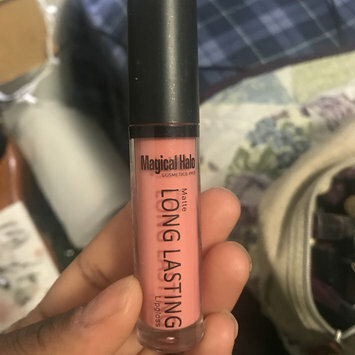 Most matte lips always dry up my lips and its bad since it makes my lips dry and I hate having dry lips especially over the winter where it's freezing but you still want to look good. i have tried the don't and rose they are really glossy and I love them use them on a daily basis. You can find them at any beauty supply store they are affordable only 1-2 dollars and last for weeks or a month depending on how much you use. This hair product helps repair my hair since [email protected] the process of becoming natural. 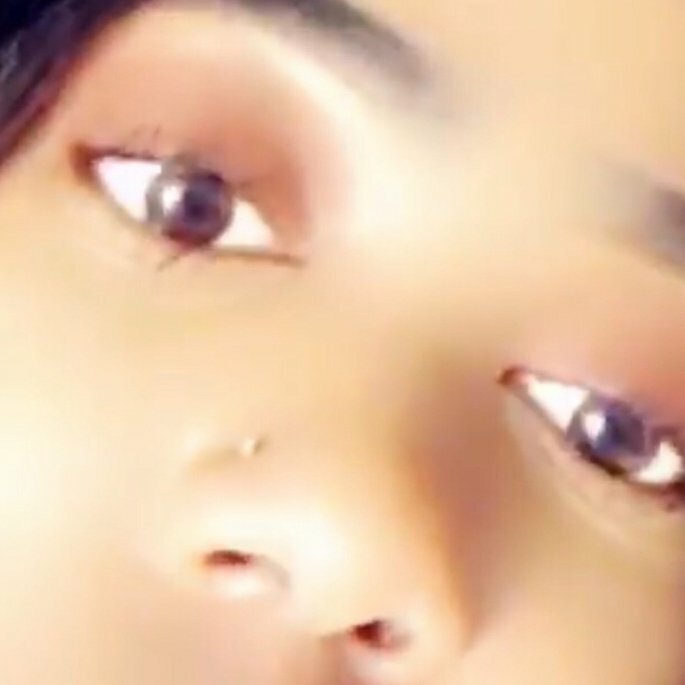 i just recently stopped relaxing my hair and its very damaged. So this is helping me with the process and its actually good. Less hair falling off my head. i love using both cream and sprays for primer just incase I need my face to nice and smooth to put on the foundation. i like this primer because it lasts all day long and it doesn't have a lot of ingredients which I don't know. There is no fragrance which is bad on ur face. Natural ingredients and you can mix it with water or apple cider vinegar. When it dries up idk why my face usually hurt and washing it off my face I have to scrub if off.